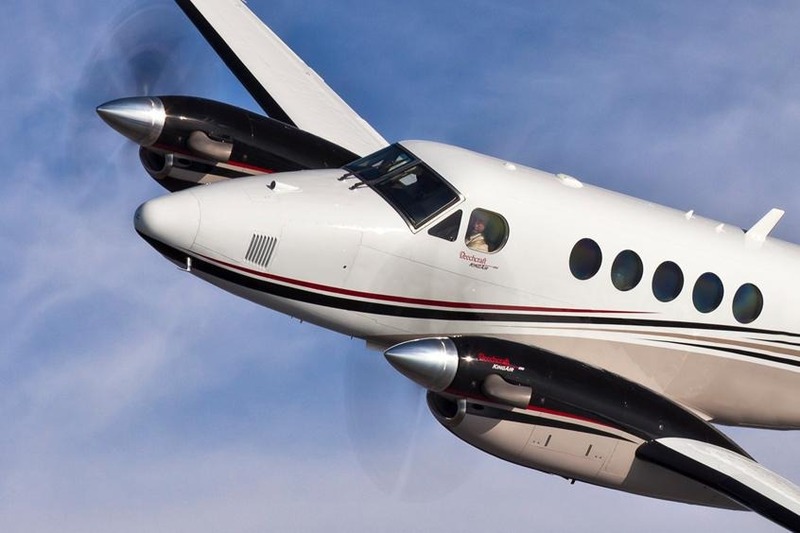 The Super King Air 200 provides superior levels of cabin comfort for corporate flight departments while offering the reliability of turboprop power plants. 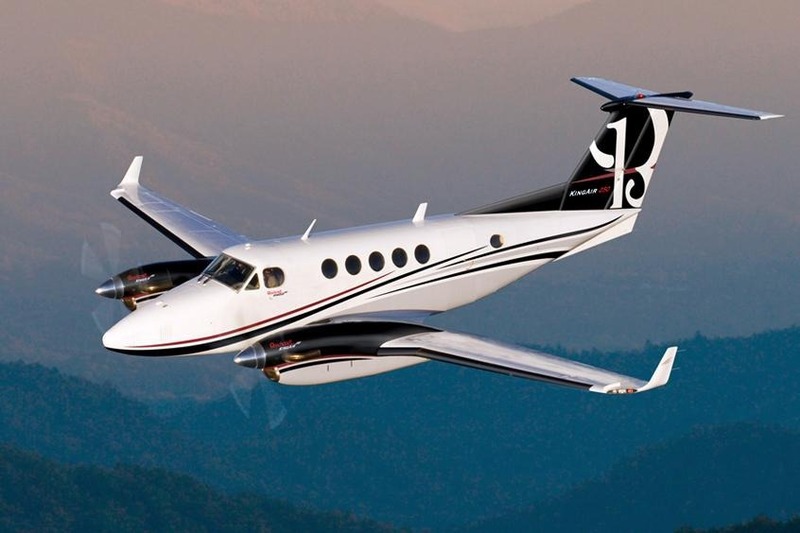 This aircraft can operate on short runways, offering access to regional destinations and small airports. 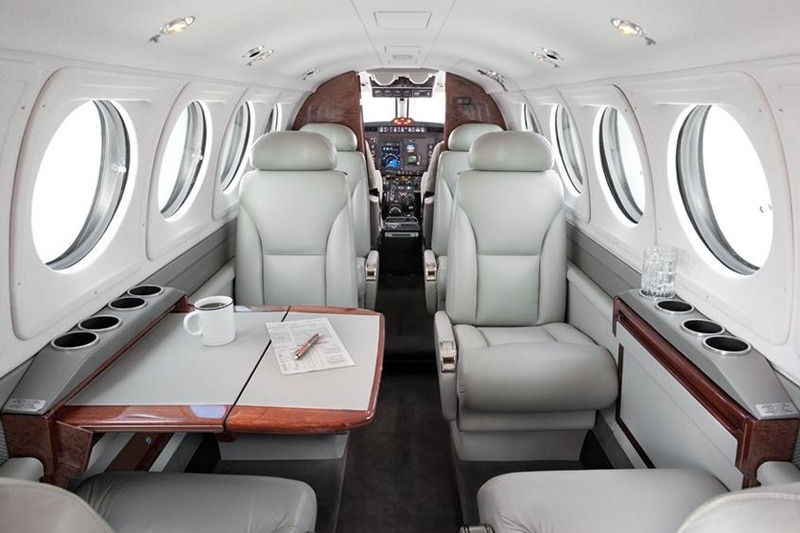 The BE200's flight range of 1500 nm combined with its short runway access makes this a flexible choice to charter. It has a maximum speed of 339 mph. 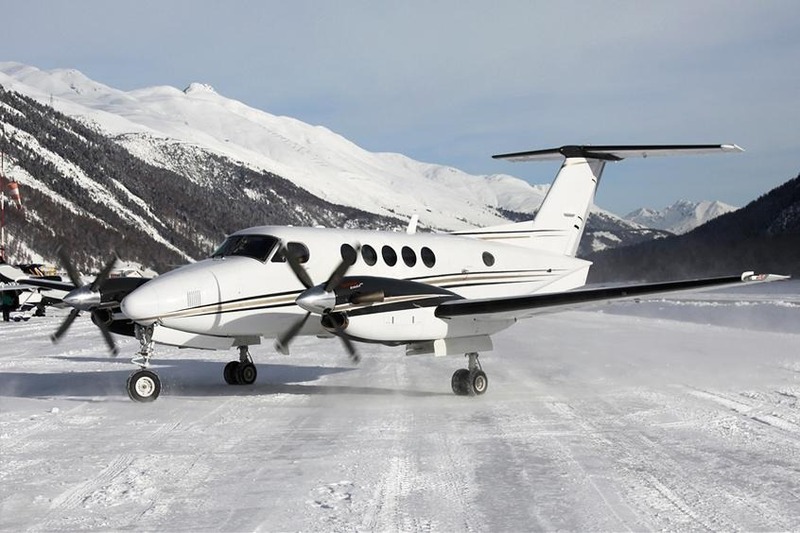 The Super King Air 200 is equipped for seating up to 8 passengers with ample space for baggage (59 cubic feet). The cabin is equipped with on board toilet. 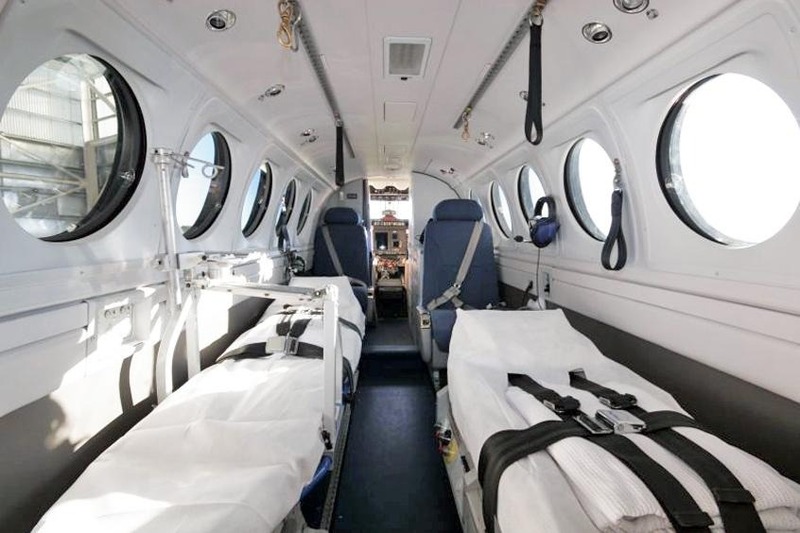 There is space for all passengers to sit comfortably and enjoy the flight.